Get your body in shape, feel good doing it, and gain strength and confidence! Let’s tone those arms! I’ve got some moves using weights, but don’t worry, they won’t bulk you up. But they will get your arms longer, leaner, and ready to bare as the weather continues to heat up. Best of all, most can be done at home or on the road, using your own body weight – no need to invest in pricey gadgets or gear (unless you like gadgets and gear. I love good gear), If you do, then by all means, use the tools you like. But, the purpose of these exercises are to provide the “busy, always on-the-go”, working professional with weekly exercises that are challenging, and effective. The following exercises involve dumbbells, kettlebells, and a bench/box and can scale from moderate to difficult depending on the weight you decide to use. Have fun, and happy sculpting! – Get into a high plank position. *To complete the routine, do 15 reps of each exercise before moving onto the next. Do 3 sets, then walk away knowing you look hot AH. – Stand with arms at sides holding two five or ten lb dumbbells. – Bring arms up, so palms of hands are facing sides of face. – Push arms out in a punching motion (one arm at a time). *Keep your glutes and abs contracted as you press the weight overhead, which prevents your lower back from excessively rounding and keeps your rib cage down. At the top of the exercise, your body should form one straight column from your feet to the hand that is holding the weight over your head. Breath in through your nose as you are pulling the weight down, then out forcefully out your mouth as you push the weight overhead. – Lie on your back on top of your ab mat. Put a weight near each had at each side. 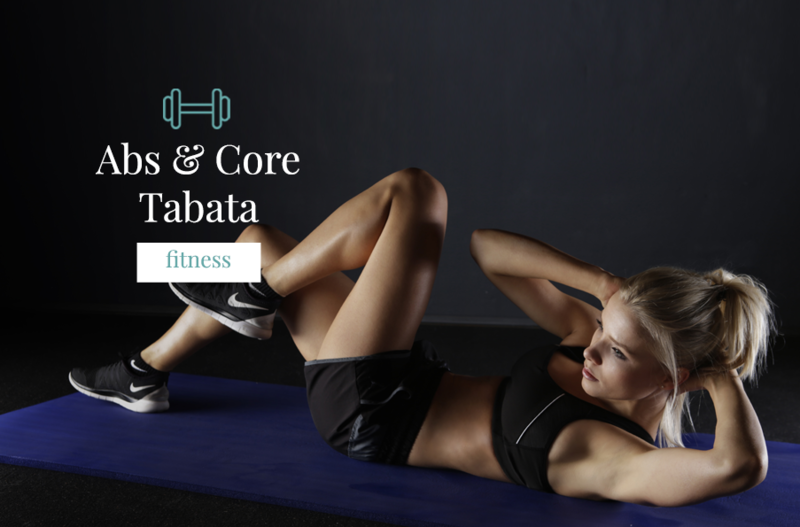 – Grab each of the weights in each hand, holding your core tight. – Lift each of your arms and the weights off the floor pushing them up towards the sky. Do this four times. – Slowly come back down and really feel the crunch. Do this for a total of 3 reps.
– 4 presses and 3 crunches count as 1 rep for this exercise. Sorry, it’s gonna burn. *To complete the routine, do 10 reps of each exercise before moving onto the next. Do 2 sets, then walk away knowing you look hot AH. – For this exercise you will need to place a bench/box behind your back. With the bench perpendicular to your body, and while looking away from it, hold on to the bench on its edge with the hands fully extended, separated at shoulder width. – The legs will be extended forward, bent at the waist and perpendicular to your torso. – This will be your starting position. – Slowly lower your body as you inhale by bending at the elbows until you lower yourself far enough to where there is an angle slightly smaller than 90 degrees between the upper arm and the forearm. **Tip: Keep the elbows as close as possible throughout the movement. Forearms should always be pointing down. – Using your triceps to bring your torso up again, lift yourself back to the starting position. – The hammer curl is a great exercise for the biceps and forearms. – Set up by grasping a set of dumbbells and standing straight up with the dumbbells by your sides. 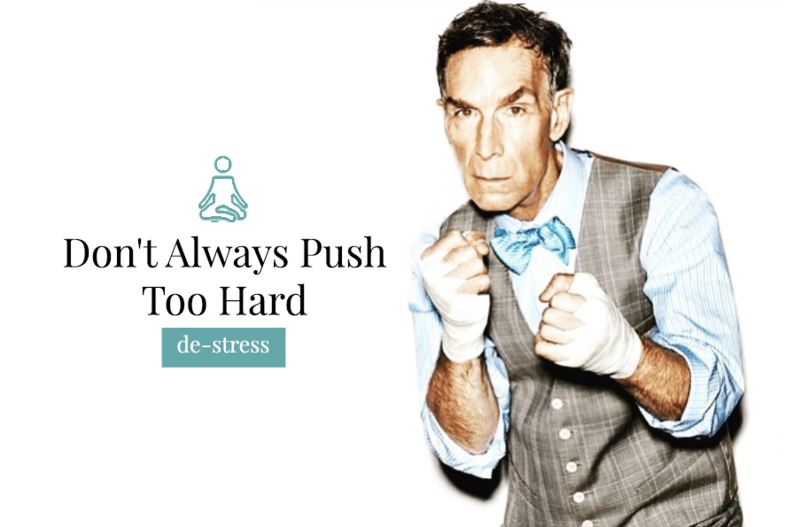 – You should be using a neutral grip, meaning your palms are facing your body. 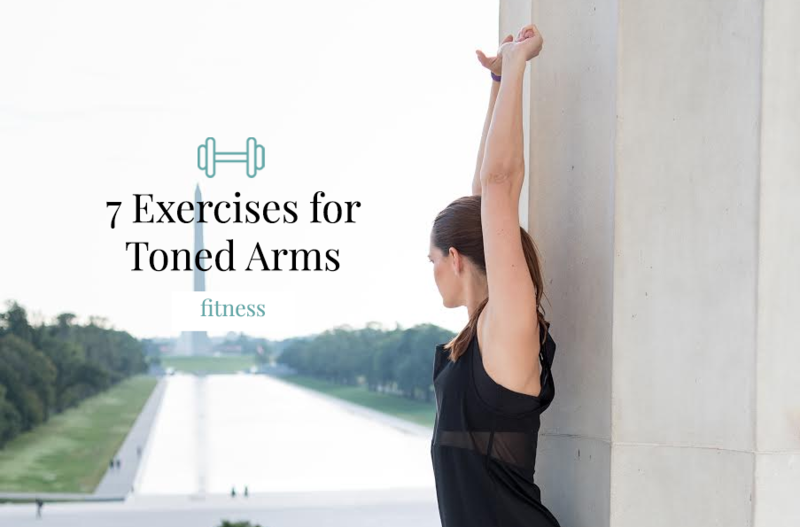 – Bend your arms slightly to take tension into the biceps. – With elbows to sides, raise one dumbbell until forearm is vertical and thumb faces shoulder. – Lower to original position and repeat with alternative arm. – Grab a pair of dumbbells and bend forward at your hips until your torso is nearly parallel to the floor. – Set your feet shoulder-width apart. Let the dumbbells hang straight down from your shoulders, your palms facing each othe, with your arms slightly bent. – Keeping your back flat and your torso sill, raise your arms straight out to your sides until they’re in line with your body. Don’t change the bend in your elbows. Pause, then slowly return to the starting position. If you enjoyed these exercises, please share with a friend or colleague. Sharing knowledge and tools with others is strong. Keeping it all to yourself is weak. Share what you know to help others. STAY STRONG!